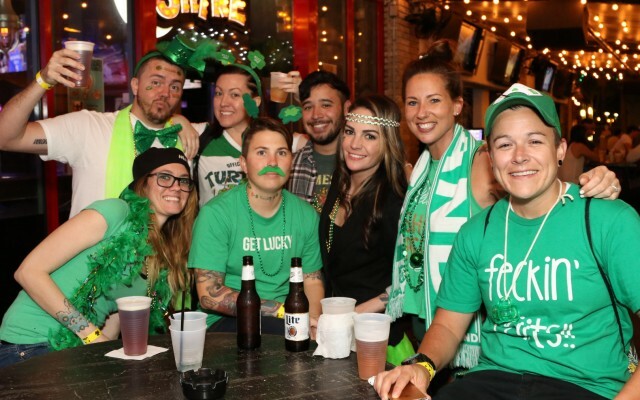 St Patrick's Day 2019 in Fort Myers has a lot to offer for the week. There are several parades, concerts and events going on in the Fort Myers area. 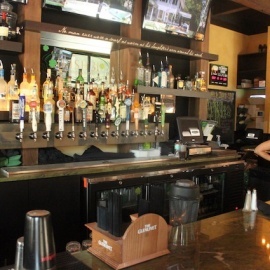 Be sure to check out the local Fort Myers Florida nightlife guide to find the perfect plans for St Patrick's Day weekend. Celebrate St. Patrick's Day with an Irish inspired pub crawl in Cape Coral's Entertainment District! This is my favorite shop in downtown Fort Myers. It’s the perfect place to pick up a little gift for someone and even one for yourself. I love the ..
Sky Zone is a fun trampoline park sure to keep the kids busy. It's also a nice family outing! 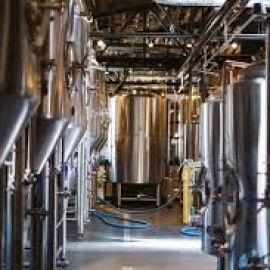 Their facilities are always clean and well maintained. Perfect for birthday ..
One of the coolest museums with the most creative exhibits. I loved the ball room and all the animals. This is my favorite place to eat in Naples! Their cuban bread is unlike anything else it's so good! I enjoyed the buy one get one free drinks special they ..
An amazing time every year! Imagine the craziest and tastiest fair fare but all seafood and ridiculous portions. Tons of fun. If you are looking for things to do for St Patrick's Day in Fort Myers, then check out the Fort Myers Guide. There are plenty of Events, Parades and Things to Do in Fort Myers for St Patrick's Day week. Know of events in your area that are not listed, then post events on the website to help others looking for things to do. All logos and trademarks in this site are property of their respective owner. The comments and listings are property of their posters. All the rest Copyright © 2019 by 239area.com. All Rights Reserved.